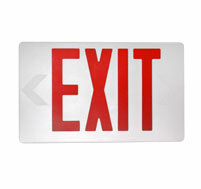 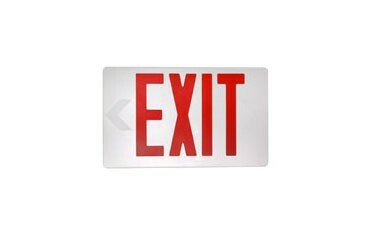 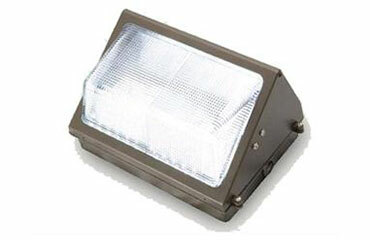 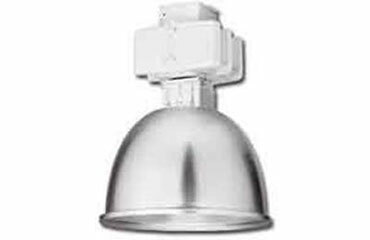 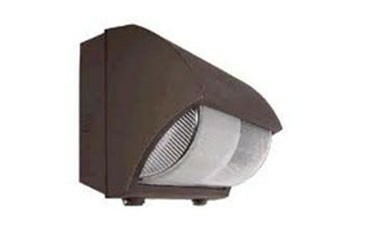 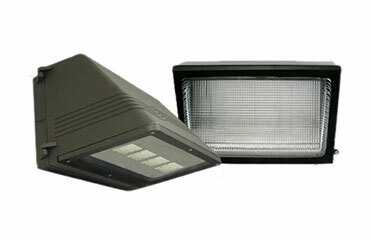 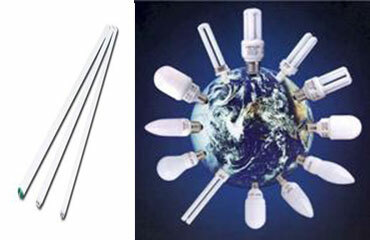 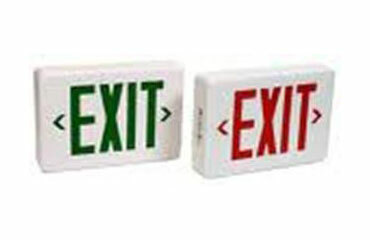 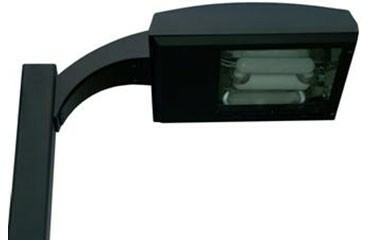 In 2009, The U.S. Department of Energy regulations on T12 Lighting Systems changed. 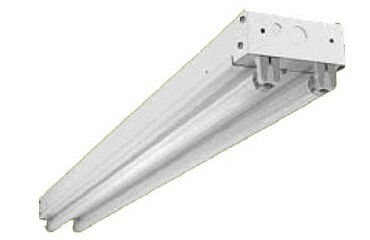 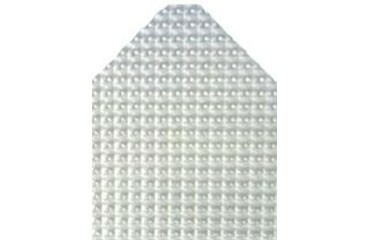 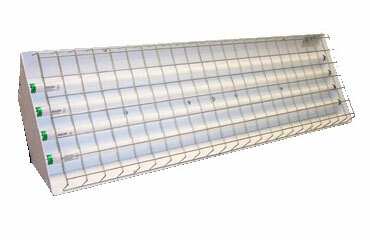 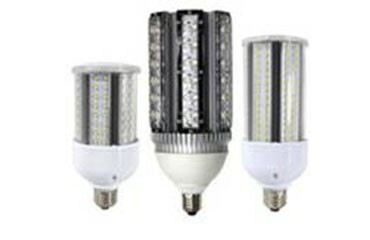 The manufacturing of inefficient T12 Fluorescent Lighting will be phased out in 2012 and will no longer be available for purchase. 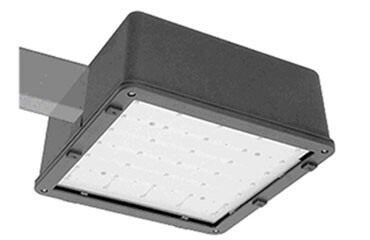 These regulations will make it difficult and very expensive to maintain your current system and an upgrade will be needed. 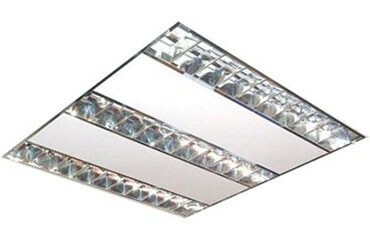 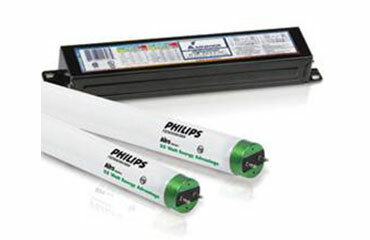 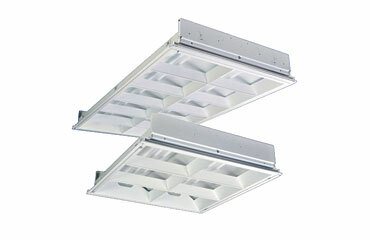 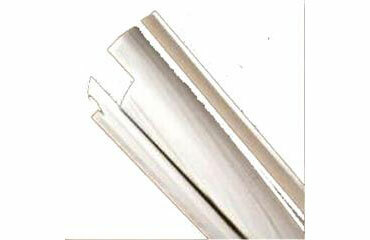 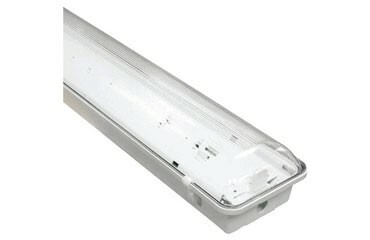 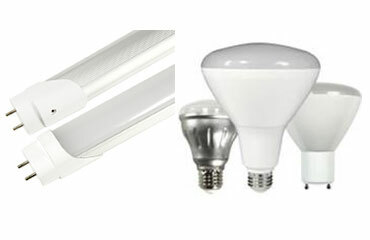 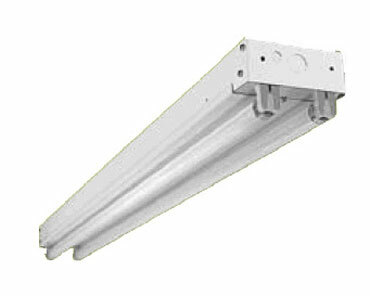 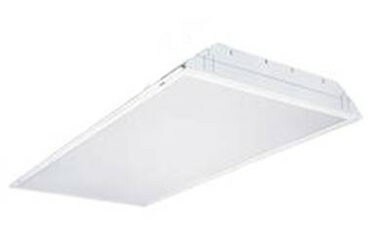 T12 systems can be successfully retrofitted or replaced with linear LEDs, T8s or T5s LED fluorescent lighting systems. 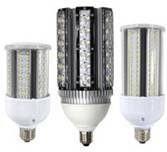 T8 and T5 lighting systems are more energy efficient, have a longer lamp life and lower mercury content than T12 lighting systems.